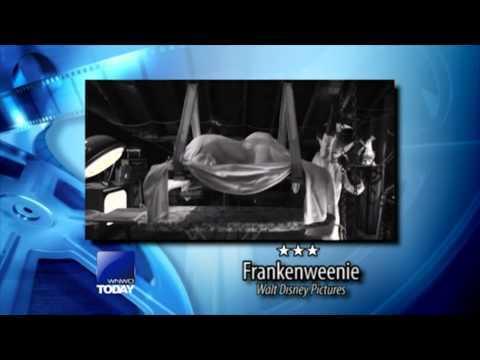 VIDEO: James reviews Tim Burton's "Frankenweenie," talks "Taken 2" and reviews "Looper," the time-twisting thriller starring Joseph Gordon-Levitt and Bruce Willis. TGK Editor James A. Molnar — also film editor of Toledo Free Press — stops by “WNWO Today” in Toledo every Friday morning and talks about the latest movies at the box office. On the Friday, Oct. 5, 2012, segment, he reviews Tim Burton’s “Frankenweenie” in 3-D, talks “Taken 2” and reviews “Looper,” the time-twisting thriller starring Joseph Gordon-Levitt and Bruce Willis.